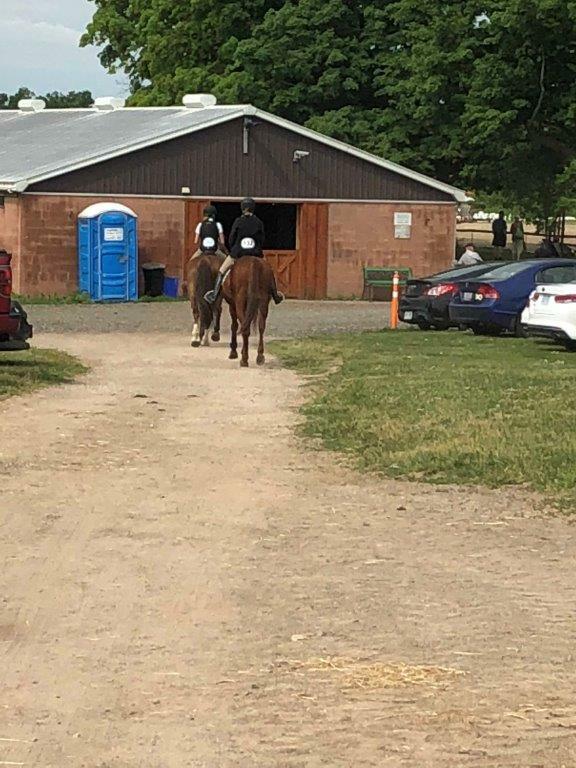 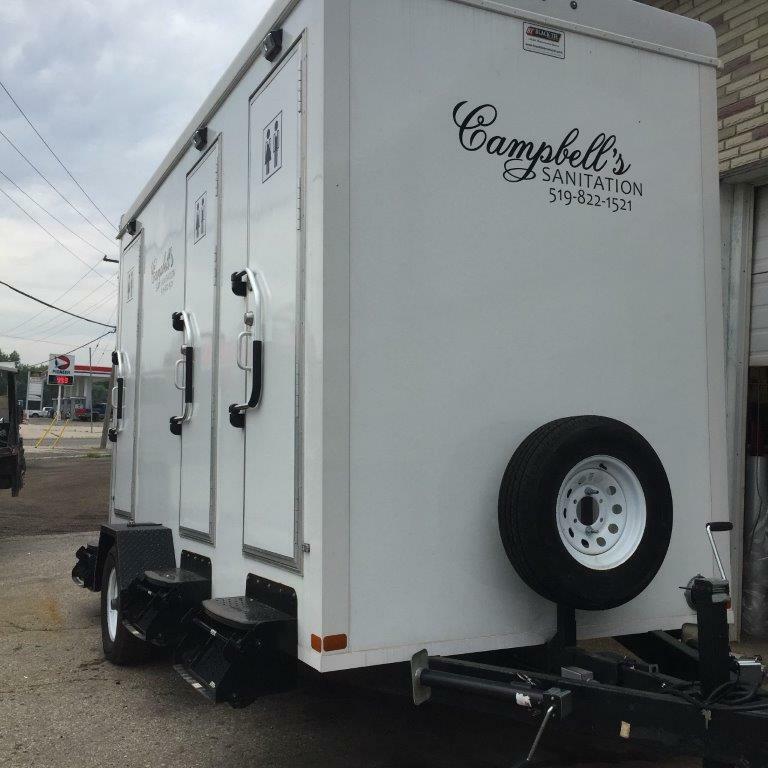 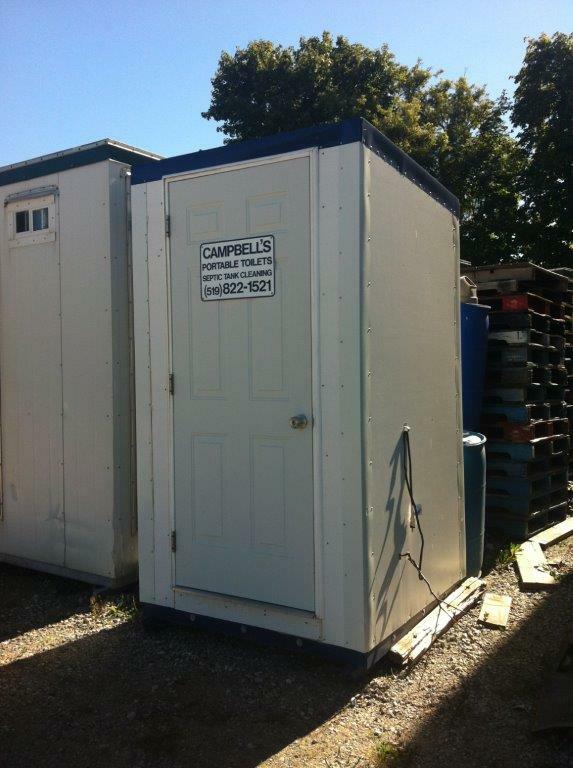 For over 60 years, we have been providing portable toilets and septic tank cleaning liquid waste removal services. 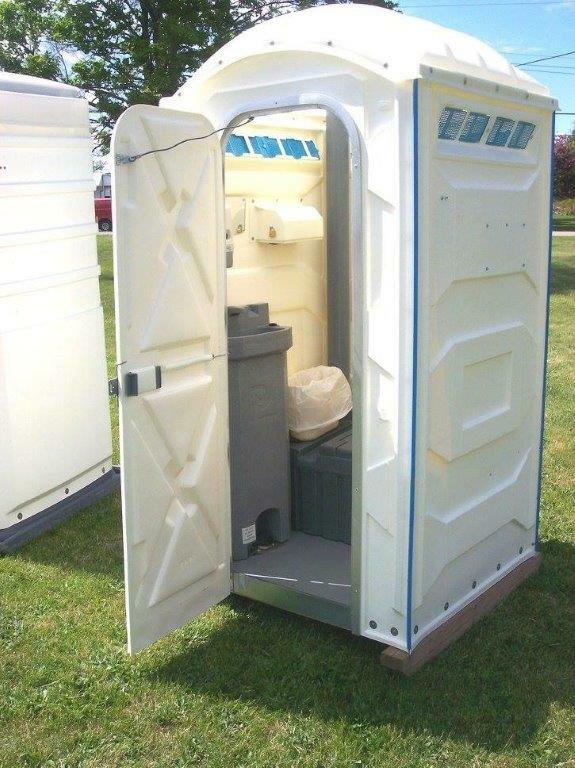 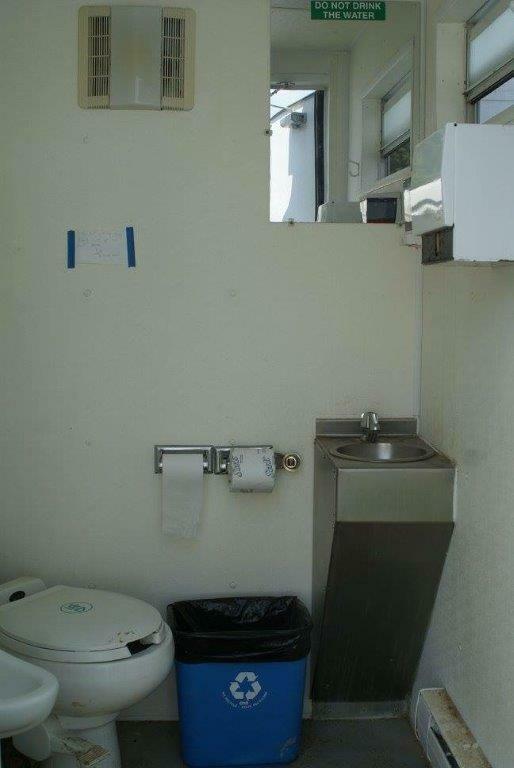 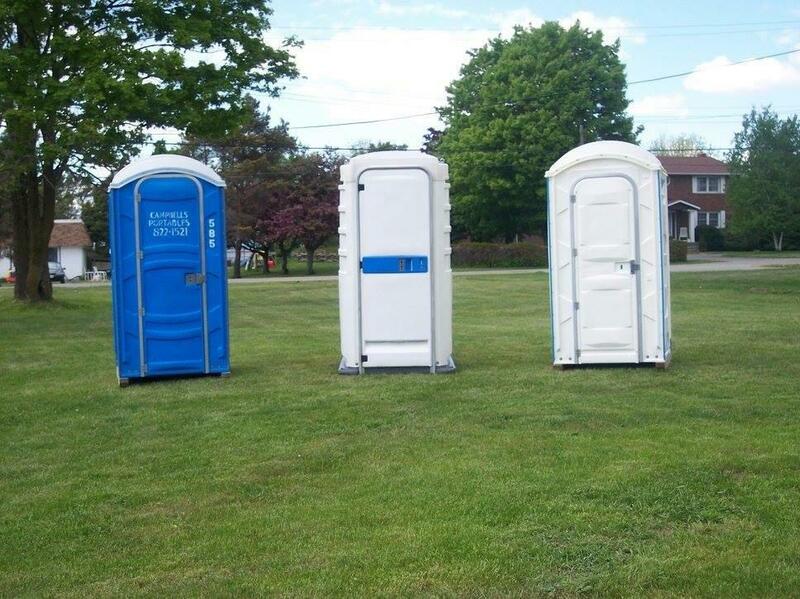 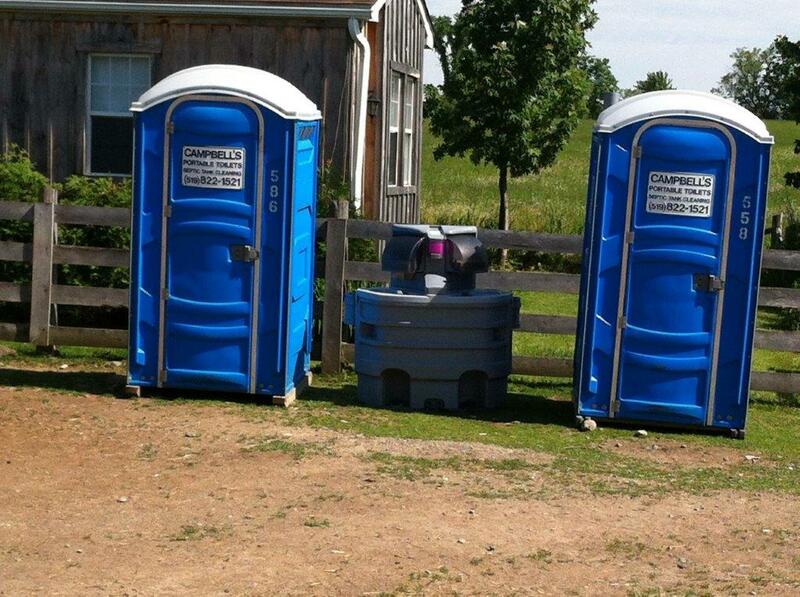 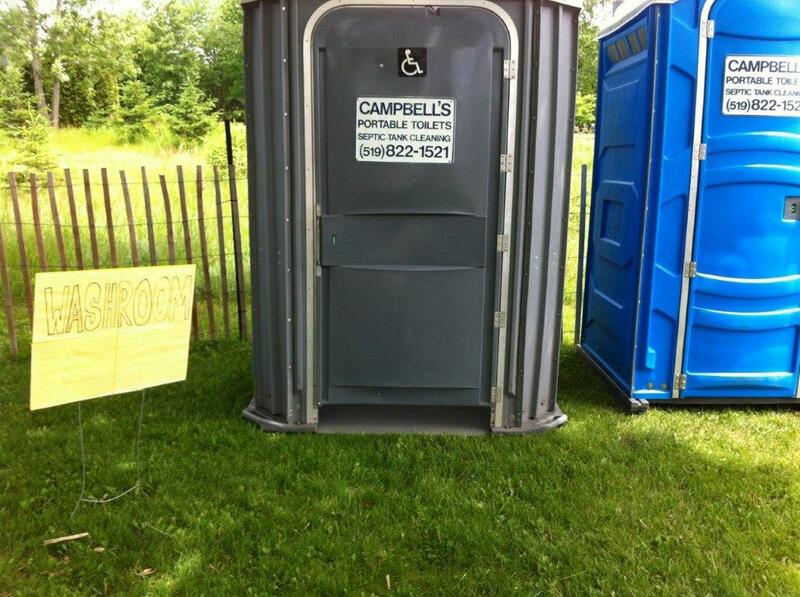 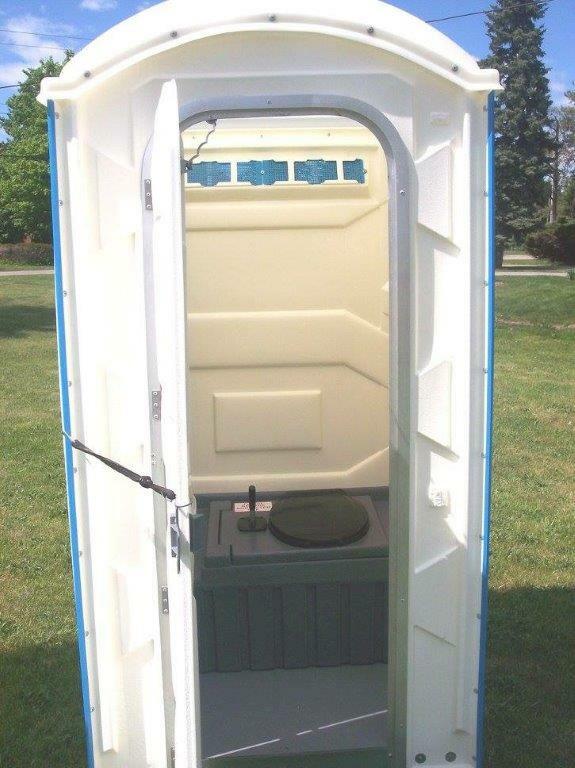 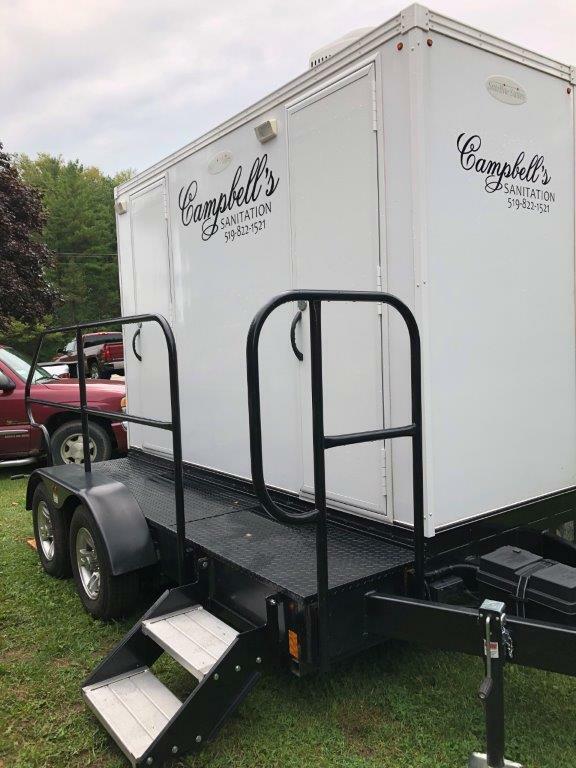 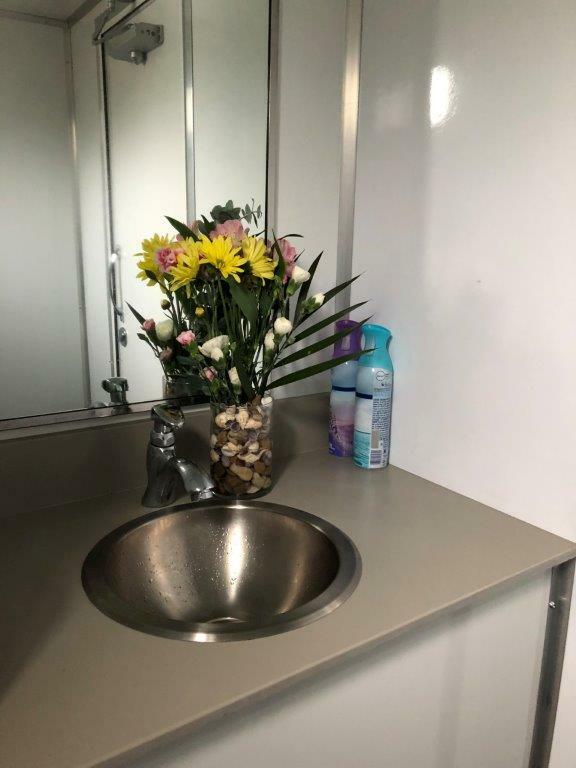 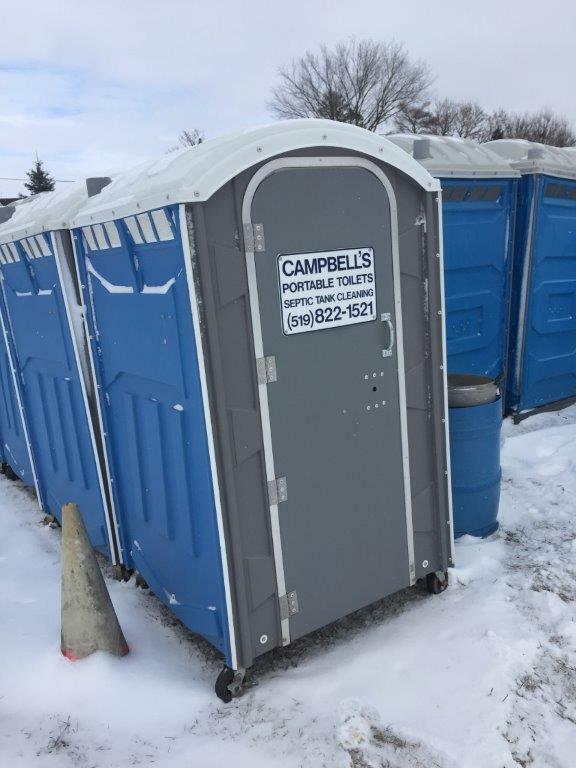 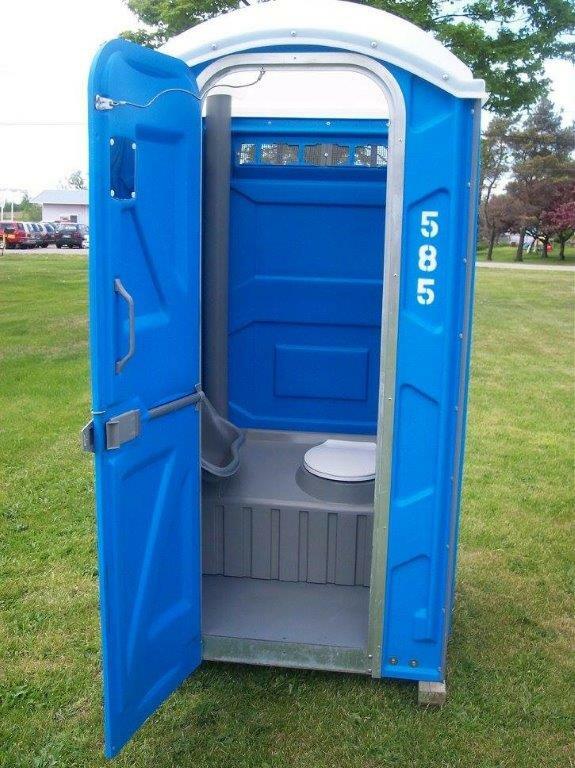 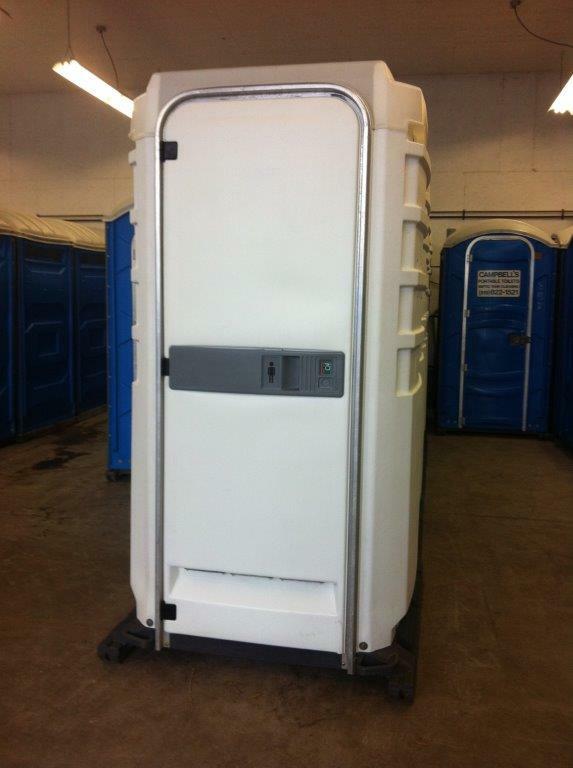 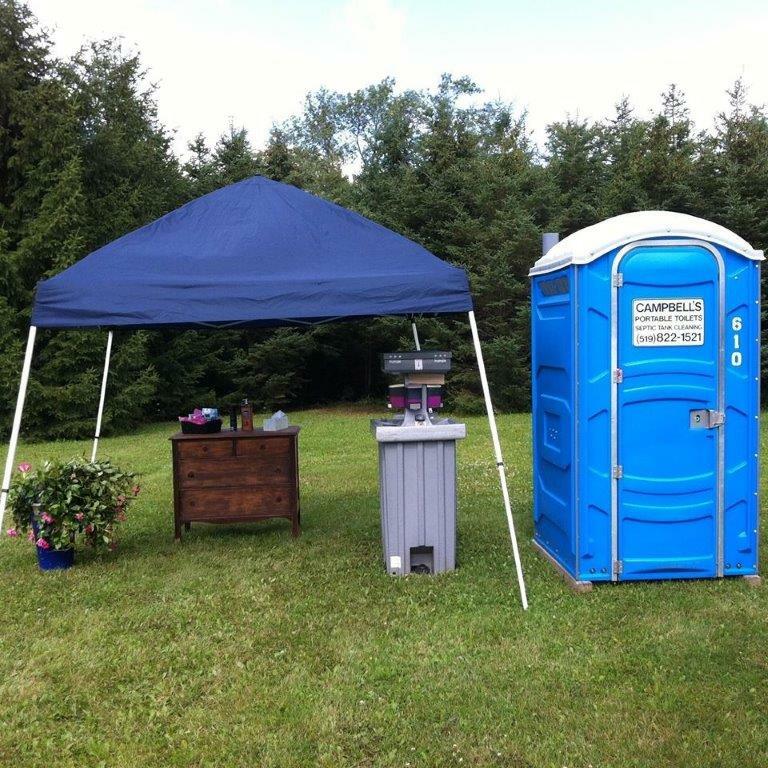 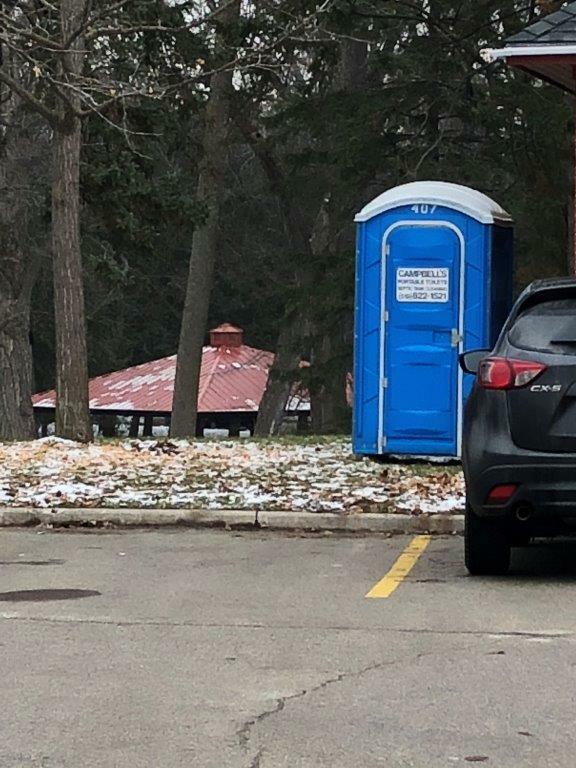 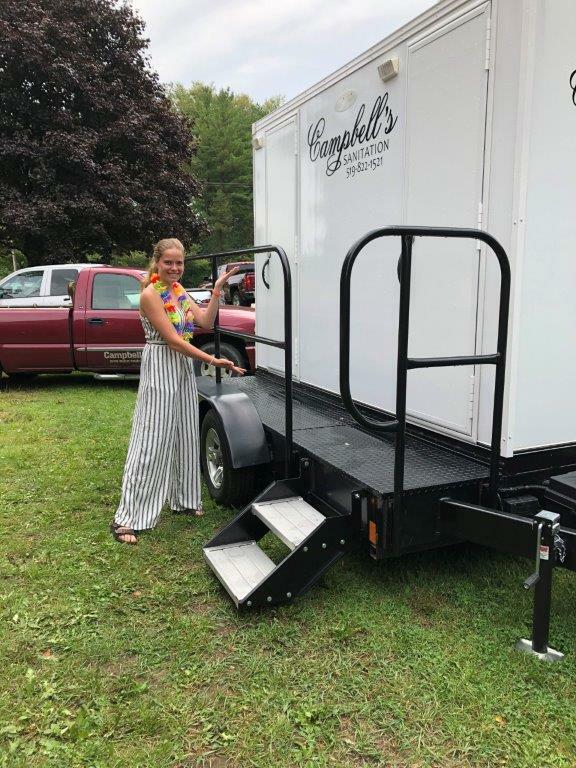 You can count on us for various options in portable toilets for your construction site or a wedding event. 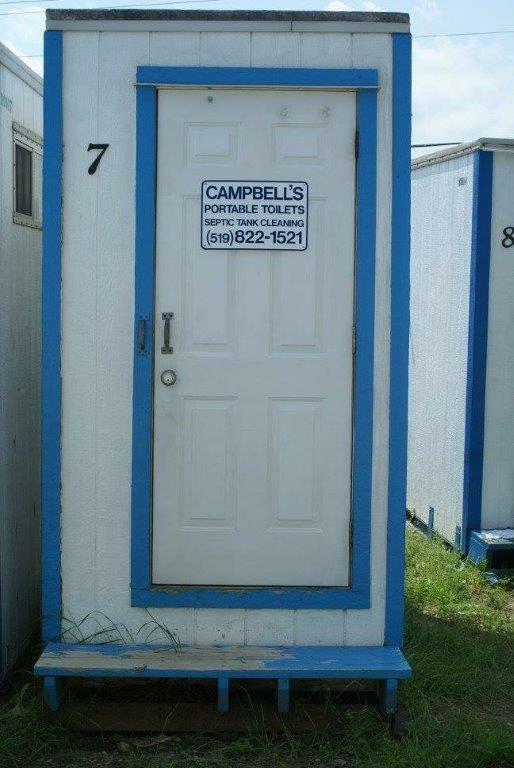 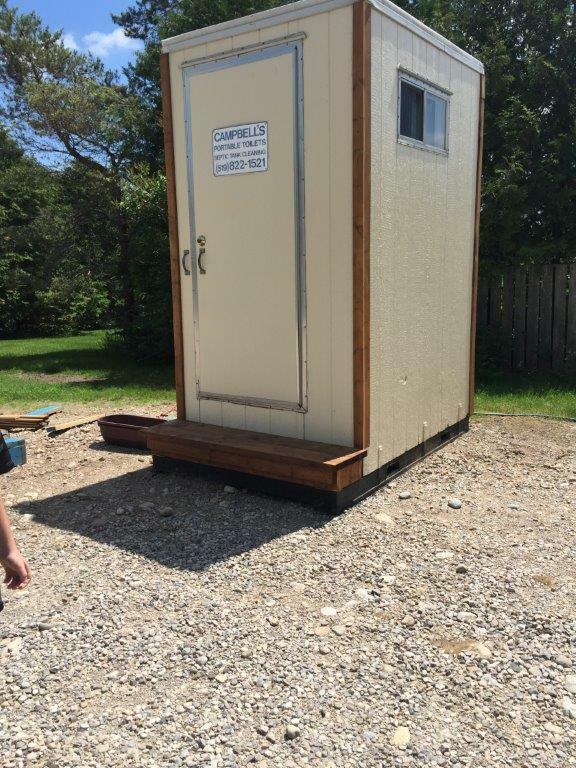 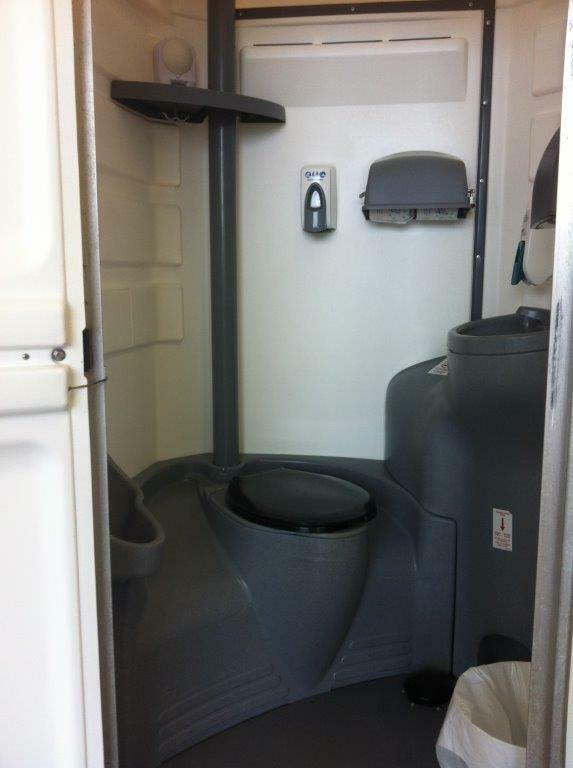 In addition to portable toilet rentals, trust us for regular cleaning to extend the life of your septic system. 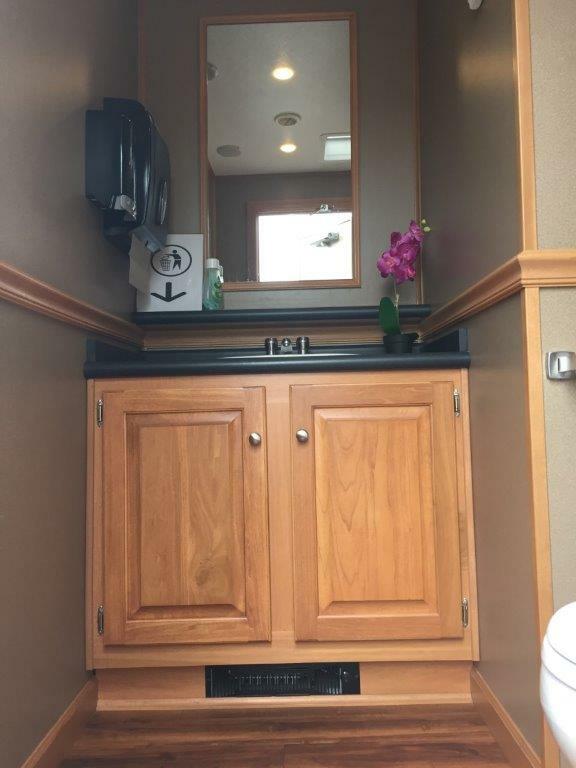 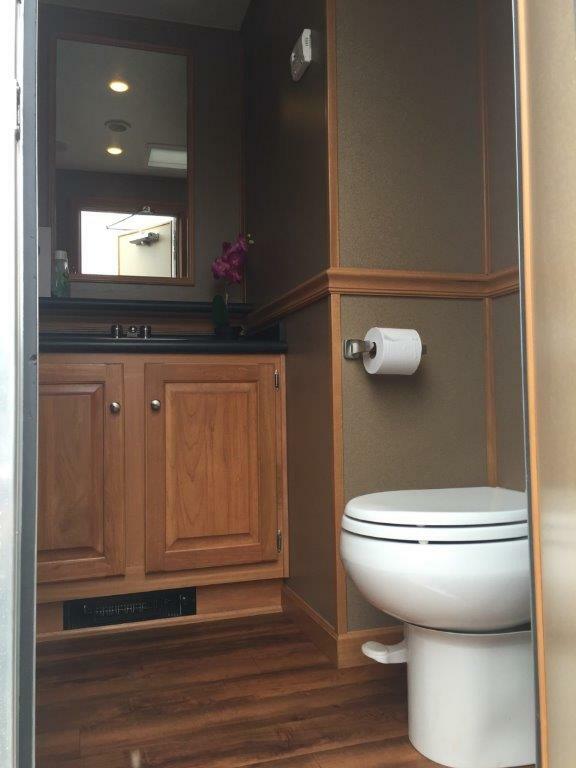 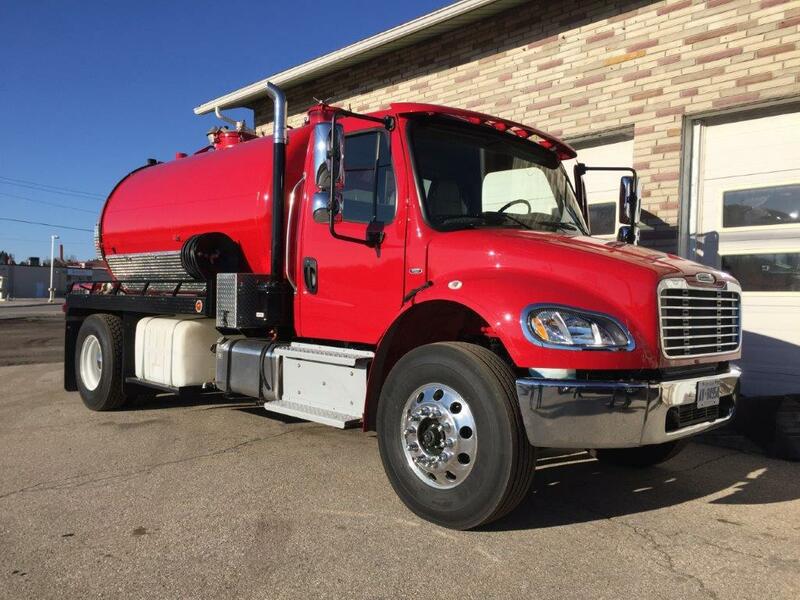 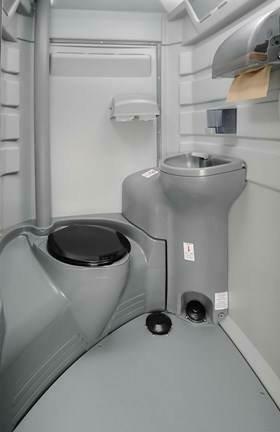 Check the photos of the portable toilets offered and truck used for septic tank cleaning and liquid waste removal.